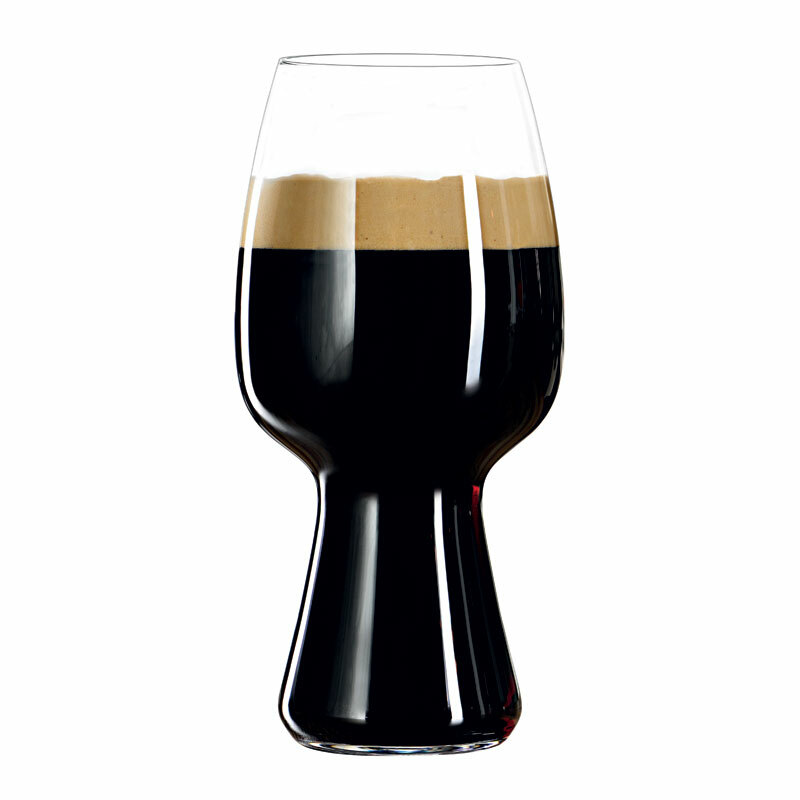 Following in the footsteps of their hugely successful IPA beer glass project, Spiegelau has partnered with two of the leading Stout brewers in the USA, Left Hand Brewing Company from Colorado and Rouge Ales from Oregon to crate the ultimate tool for enjoying Stouts. 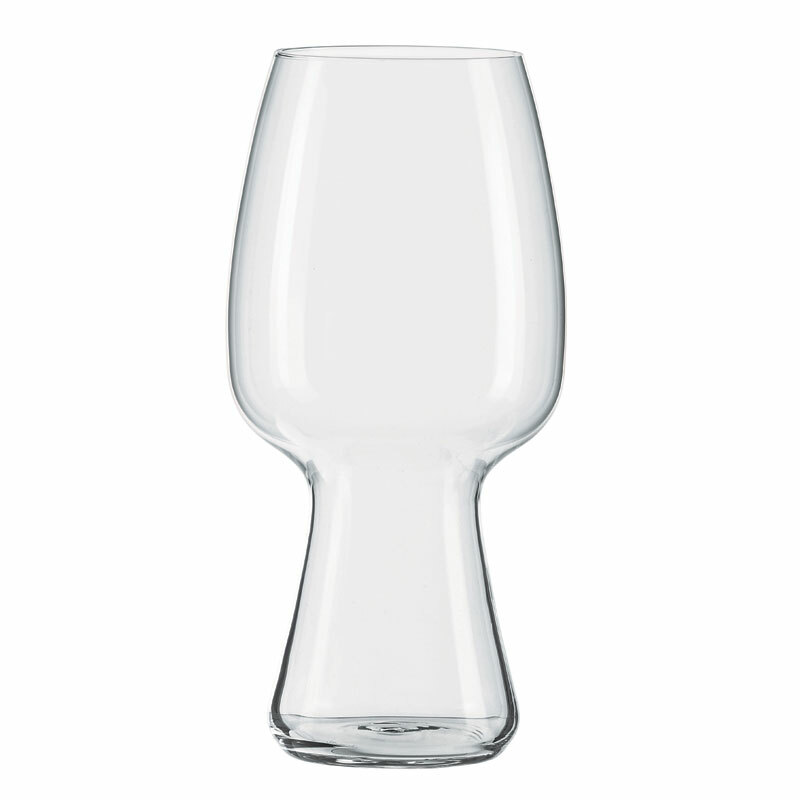 After months of design and tasting workshops, during which hundreds of glass shapes were considered, the brewers ultimately and unanimously chose this their favourites. 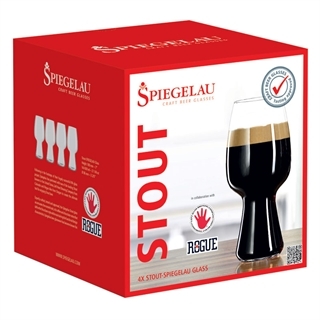 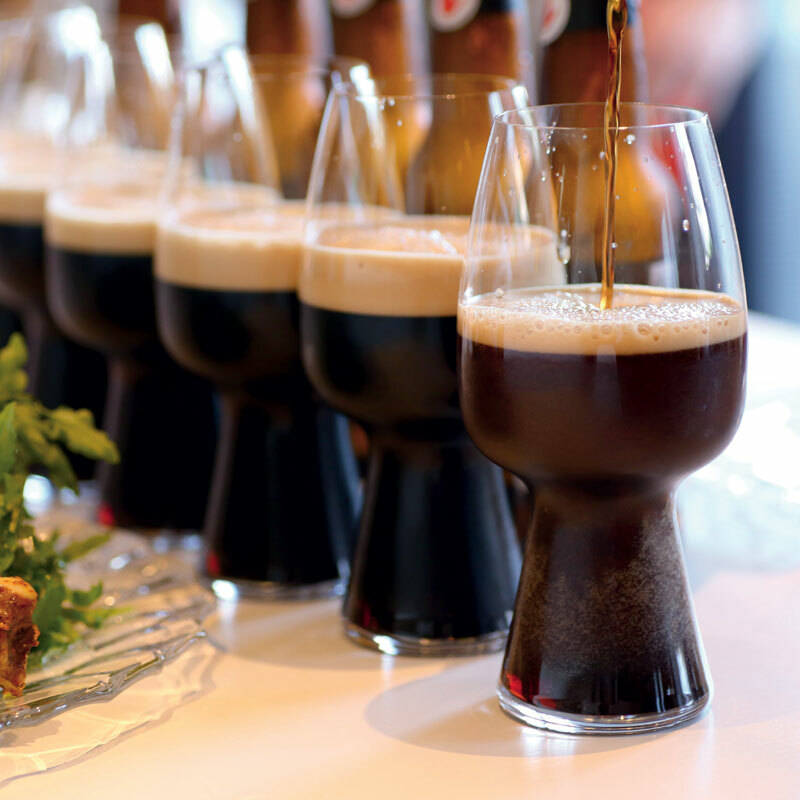 Expertly crafted, tested and approved, the Spiegelau Stout glass accentuates the roasted malt, rich coffee and chocolate notes that define the Stout Beer style. 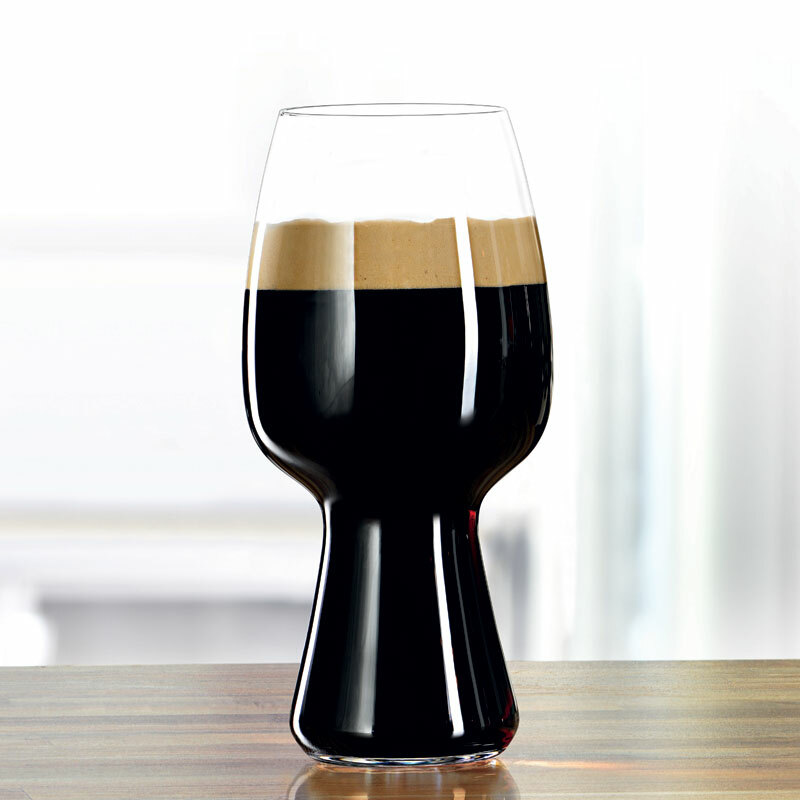 It also maintains the functional design characteristics Spiegelau beer glassware has become known for.